Ocimum. Annual. One of the most popular culinary herbs grown today. Its name is said to arise from the Greek word for king-"basileias". It seems to have almost a mystical relationship with tomatoes! Reputed to repell mosquitoes. Easy to grow annual that does best in rich soil. Better than organic seed. Daucus Carota sativa. 75 days. Two inch diameter roots are often 9 inches long. Very fragrant, sweet and crunchy. Bright orange. This is my favorite carrot. In 1927, a major US seed house advertised Danvers at an ounce of seed for a dime! Originated among market gardeners near Danvers, Massachusetts in 1871. Our own farm grown, untreated, better-than-organic seeds. Coriander (Coriandrum sativum), also called cilantro or dhania, is an annual herb in the family Apiaceae. Cilantro is the leaves of the Coriander plant and also known as Chinese Parsley. All parts of the plant are edible, but the fresh leaves and the dried seeds are the parts most commonly used in cooking. Farm grown, untreated, Better-than-organic seed. 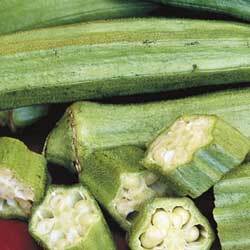 Clemson Spineless Okra is full-flavored, premium-quality tapered emerald pods. 56 DAYS to begin producing. Heat-loving okra bears flavorful pods used in gumbo and stews. The 3- to 4 foot tall plants bear flowers pretty enough for the flower garden! ~ 25 seeds. 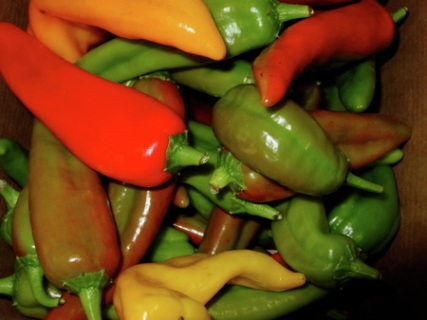 CORNO DI TORO PEPPER Italian Heirloom~VERY LIMITED QUANTITIES~ ORDER EARLY ~ For all you gourmet cooks out there, here is the most sublime of heirloom Italian cooking peppers. Lovely, deep crimson, long, obviously horn shaped peppers. Our customers raved about the thin skins which are supurb for roasting on the grill. Just basted with a bit of extra virgin olive oil. Very Prolific ~ 15 seeds . Sycamore Spring Farm's own heirloom tomato seeds. These are the seeds of last years crop which amazed all who tasted them. 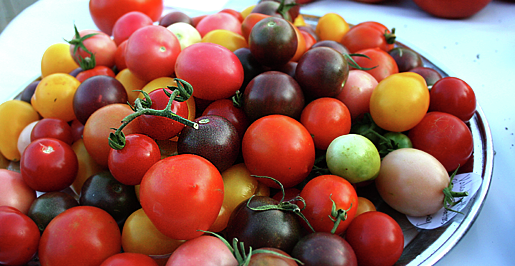 Variety includes; Black Krim, Snow White, Goosberry, Indian Moon, Red & Yellow Pear. ~ 20 seeds. The absolute favorite multi-purpose Heirloom tomato around the farm. Reportedly from the Black Forest region of Germany in the late 1800s. 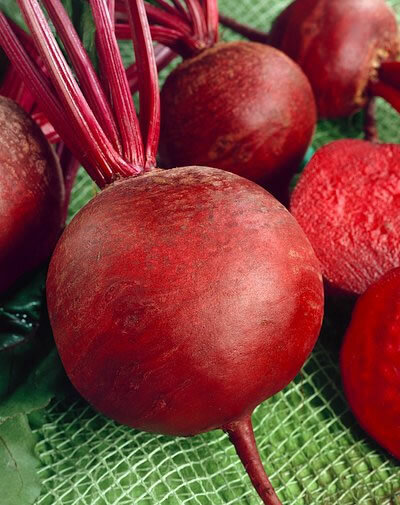 The fruits are very smooth, uniformly globe shaped, about eight ounces in weight, and are a deep pink color. Excellent taste. Good canning variety. Very prolific. Black Walnuts, Juglans nigra, also known as the American walnut. 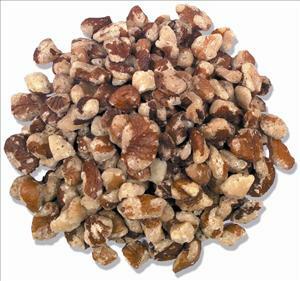 Walnuts have become very popular as an all-around source of nutrition and are favored by those who appreciate the excellent source of protein and energy. Eaten as part of a balanced diet they have very beneficial nutritional content, covering all the important food groups. The numerous black Walnut Trees on Sycamore Spring Farm have been producing delicious, nutritious nuts for over 50 years. Avaliable October-March.